I dunno what crack the scientists were smoking when they named it, but those spiders do indeed exist. I would not be chasing those spiders…ANY spiders around for FUN, but nature is amazing. I know he says not to anthropomorphize the spiders (think of them like human beings) but it DID strike me as funny thinking of PEOPLE as the SPIDERS. Specifically, those douchebag deadbeat dads who talk a good game, knock a girl up and leave her with the baby. That WOULD solve the problem if the female just ate them. Hey if you’re not going to help her out with the baby, might as well provide a free dinner! Disclaimer: This is from www.sciencefriday.com which is an especially interesting source for science-y stuff and does not in any way condone the cannibalism of deadbead sperm donors. « REMINDER! CONSTITUTION DAY FREEDOM FEST TOMORROW! 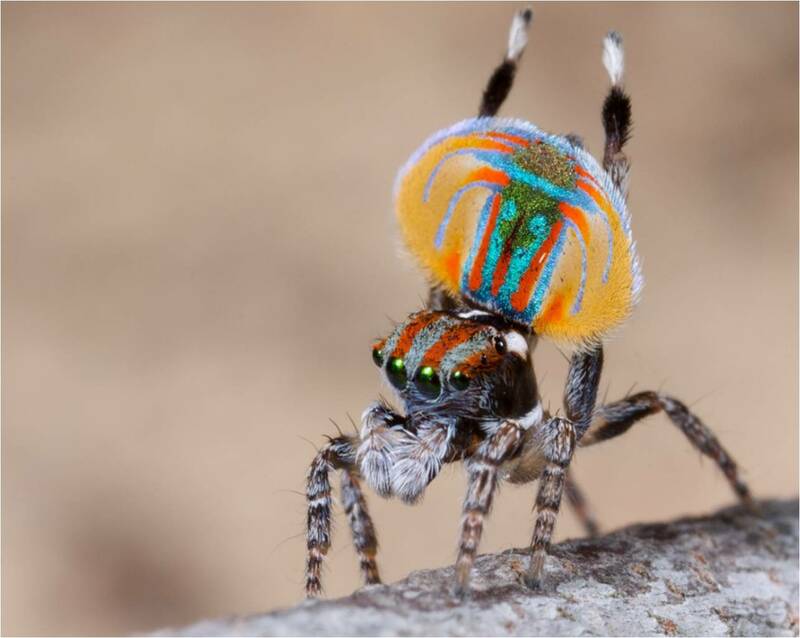 Would these be considered the ‘gigolos’ of the spider kingdom?